We believe that providing value to our clients is the only way to conduct business. 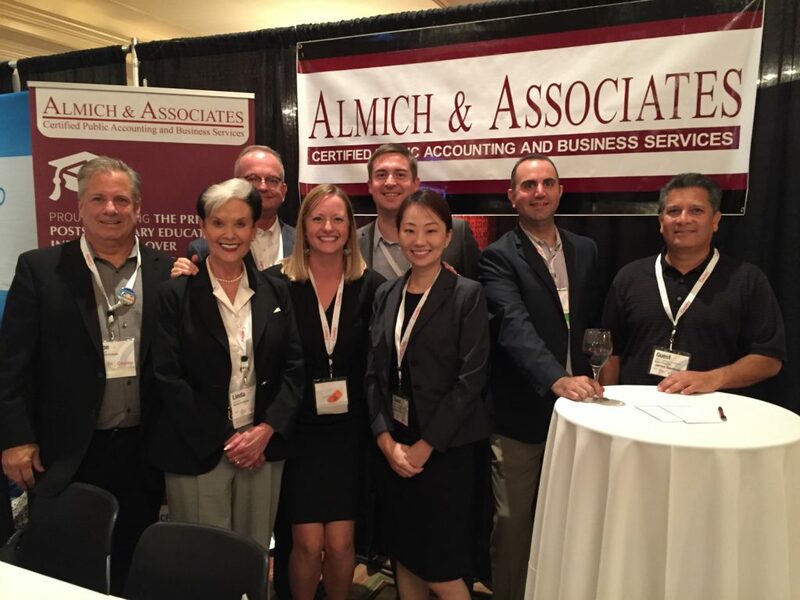 Almich & Associates is a Certified Public Accounting and Business Consulting firm headquartered in Lake Forest, California. The firm was formed in 1992 to establish a group of professionals who are focused on the specific needs of organizations involved in postsecondary education. Since that time, the firm has grown and currently provides accounting, tax and consulting services to a variety of clients in various industries nationwide. We believe that providing value to our clients is the only way to conduct business. We do this by building a foundation of trust with each client and by fulfilling their unique business and personal needs. We also take great pride in offering large firm expertise, without the large firm fees. Almich & Associates is a Certified Public Accounting and Business Consulting firm headquartered in Lake Forest, California. Serving clients nationwide.